The Commodore Vegas Expo v12 2016 is fast approaching! 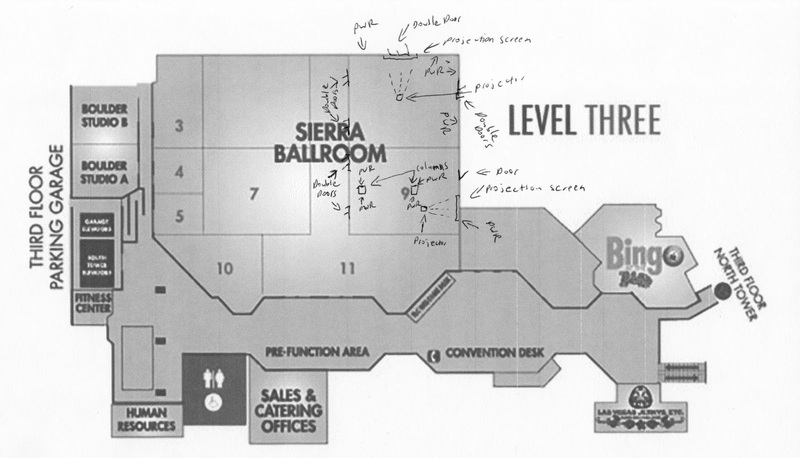 For those who are curious, here is the floor plan of the third floor of the Plaza Hotel, the venue for CommVEx. 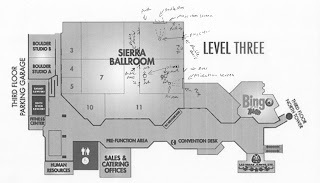 We are in Ballroom 9, partitioned from the giant Sierra Ballroom.